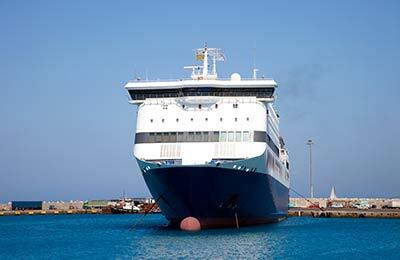 AFerry.com offers the most comprehensive list of ferry ports across Europe, North Africa and Asia. The easiest way to explore our range is to type your destination into the booking form above. Alternatively, if you are not sure where you want to go, you can see all available ports below. From the list below, you can see all available ports organised by country or region. 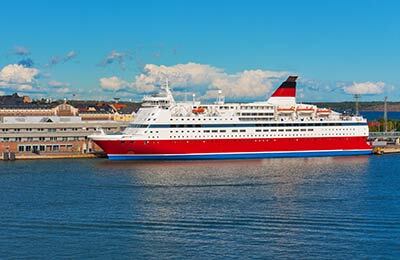 Choose any of the ports, regions or countries to find sailing information and the latest special offers. Alternatively you can use our dropdown list, showing all available ferry ports in alphabetical order. Just select your port and you will be taken straight to the relevant page with all the information you need.